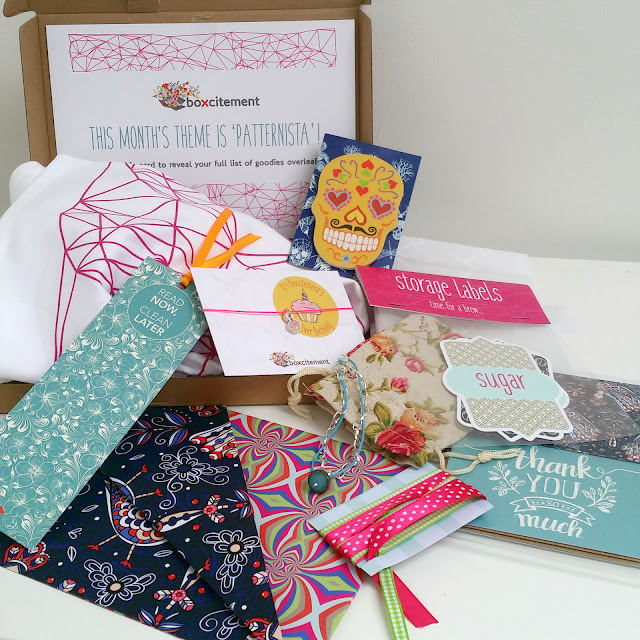 I love the idea of surprise boxes. They are like a gift for you from yourself and its also a surprise so you never know what you might be getting. 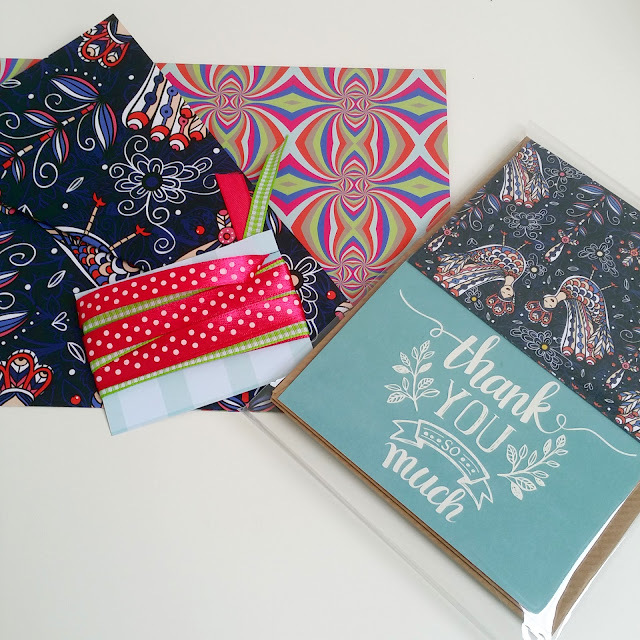 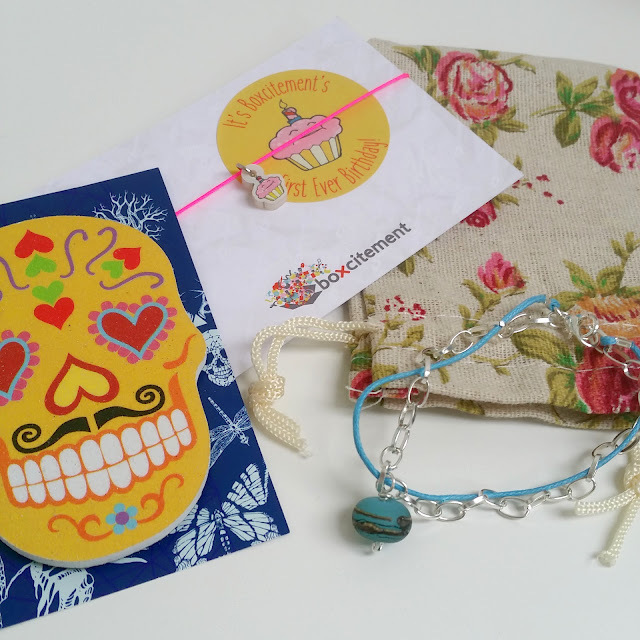 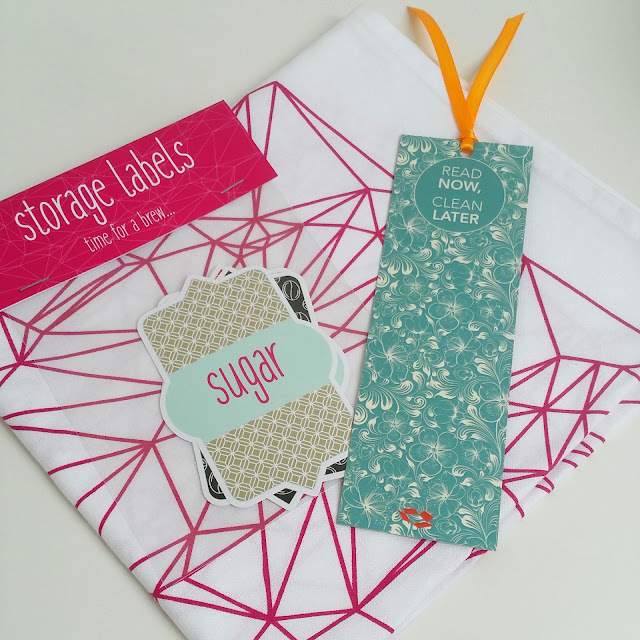 Love this pattern theme September box!